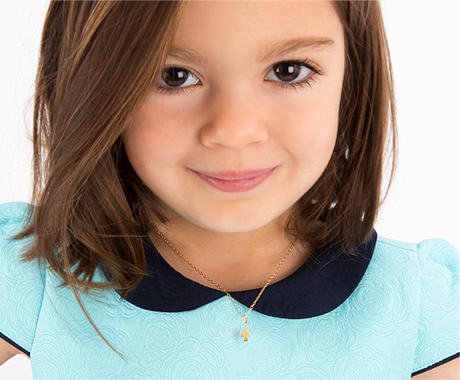 Engrave your children's names on a pendant to wear close to your heart. Choose from bar shaped pendants, heart pendants, flowers, and round shaped pendants. Lots of unique designer engraving options to choose from to make it just your style.